A successful marketing campaign requires reaching out to the right people at the right time. With Americans checking their phones 8 billion times a day, texting helps you do just that. 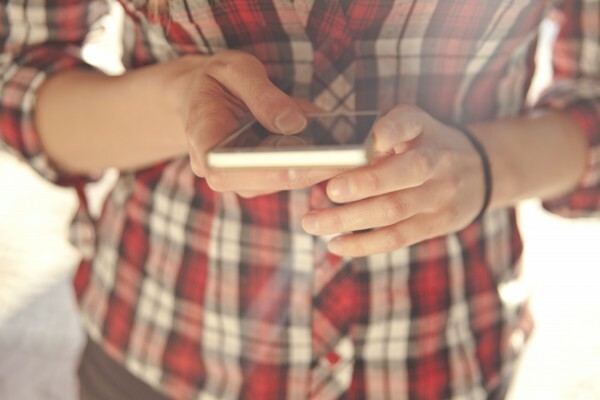 Here are 5 creative ways to use texting as a part of your marketing strategy. Customers love discounts, coupons, and special offers—but only when they’re relevant. If you own a restaurant for example, you can send a text 30 minutes before lunchtime offering a buy 1 take 1 offer on lunch specials. This text message offers a direct and immediate solution to your customers’ problem: hunger. Mass texting makes it easy for the customer to share their opinions and for the business owner to collect feedback. Many customers don’t want to be bothered with long surveys in person, so texting is the perfect solution. For example, 3 days after they bought the item, you can send a text asking for feedback at the time they shopped. Link to a survey, and encourage them to fill it out at their earliest convenience. 3. Boost your email campaign. If you sent out an email offer and you want to boost the conversions, use texting as a complementary solution. A day or two after sending the email, schedule a text message reminding them of the email offer. Include a call to action to encourage the recipient to take action. 4. Send tips and reminders. In 160 characters or less, you can send reminders about upcoming events and promotions or tips that are relevant to your product or service. It’s an effective way to quickly update customers, and educate them on your business. Sending mass texts is a powerful marketing tool. Use it to instantly engage with existing customers and reach out to potential clients.